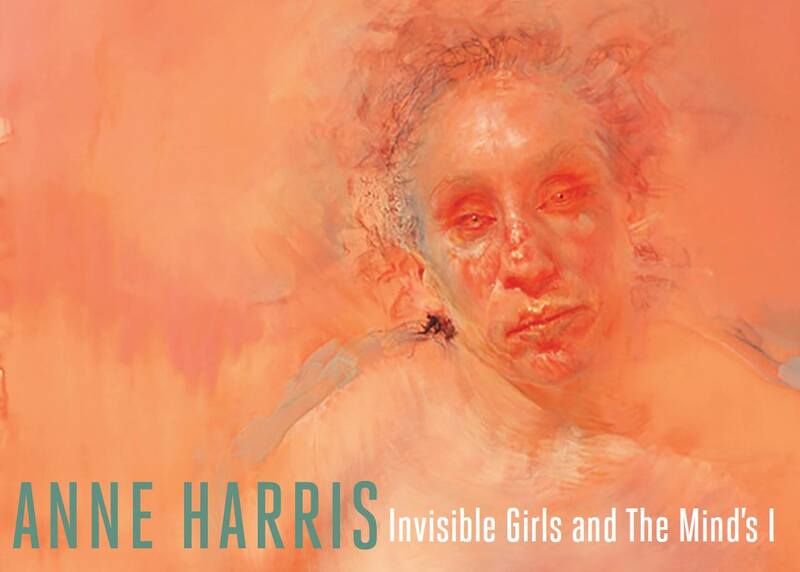 Memphis College of Art will present two bodies of work by Anne Harris, Invisible Girls and The Mind’s I, from Oct. 9–Nov. 14 in the Rust Hall Main Gallery, 1930 Poplar Avenue, Overton Park. A reception will be held Friday, Oct. 9 from 6–8 p.m. Harris will also host two Mind’s I workshops on Thursday, Oct. 8 from 5–8 p.m. and Friday, Oct. 9 from 2:30–5:30 p.m. in the Lower Gallery. An artist lecture is scheduled for Thursday, Oct. 8 from 12–1:30 p.m. in Callicott Auditorium, Rust Hall. Harris received her Bachelor of Fine Arts degree from Washington University, and her MFA from Yale University. She is represented by the Alexandre Gallery in New York, and has exhibited in the National Portrait Gallery, the Portland Museum of Art, the California Center for Contemporary Art and the North Dakota Museum of Art. Her work can be found in the permanent collections of Harvard University’s Fogg Museum, the Yale University Art Gallery and the New York Public Library. Anne is a recipient of the Guggenheim Foundation Fellowship and an NEA Individual Artists Fellowship. Gallery hours for Invisible Girls and The Mind’s I are Monday–Friday, 8:30 a.m.–5 p.m.; Saturday, 9 a.m.–4 p.m. and Sunday, noon–4 p.m. For additional information, visit mca.edu.